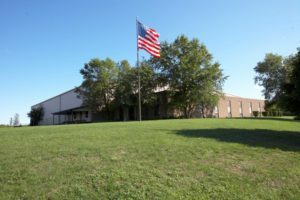 American Turned Products’ 48,000 square-foot Fairview plant was established in 1998 and now specializes in chucking and bar work. Primary machining methods include: CNC milling & turning, CNC Swiss, and Hydromat (10, 12, & 16 stations). This plant also performs ATP’s thermal deburring and shot blast operations. 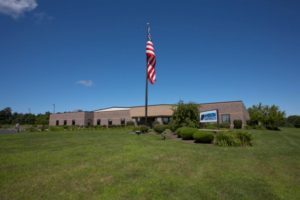 Founded in 1984, our Erie location is a diversified 45,000 square-foot plant with multi and single spindle CNC, CNC Swiss, and screw machining. This plant also performs ATP’s centerless grinding, bore finishing, and majority of assembly work. This plant also includes ATP’s tool room which utilizes Walter CNC cutter/grinder and EDM technologies. Have a question for us? We’d love to help! Simply fill out the form below and we will get back to you soon!